Our six months running a car that cost us £450 have come to an end. Yes, we really did buy it – and it’s now been sold again, to a new owner. But more of that in just a moment. 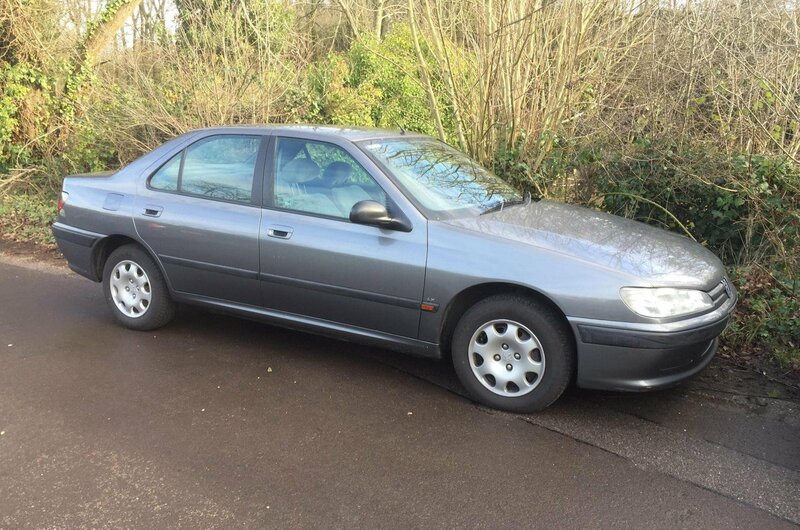 First, let’s take stock of our time with our Peugeot 406, and everything we’ve learned. As you’ll remember, we bought it because it was a former Car of the Year winner that’s now available for a pittance – and in driving it, many of us have realised why we voted it such back in 1996. Of course, as editor Steve pointed out in last month's update, safety is not a strong point; compared with modern cars, braking distances are much higher, and safety equipment much sparser. 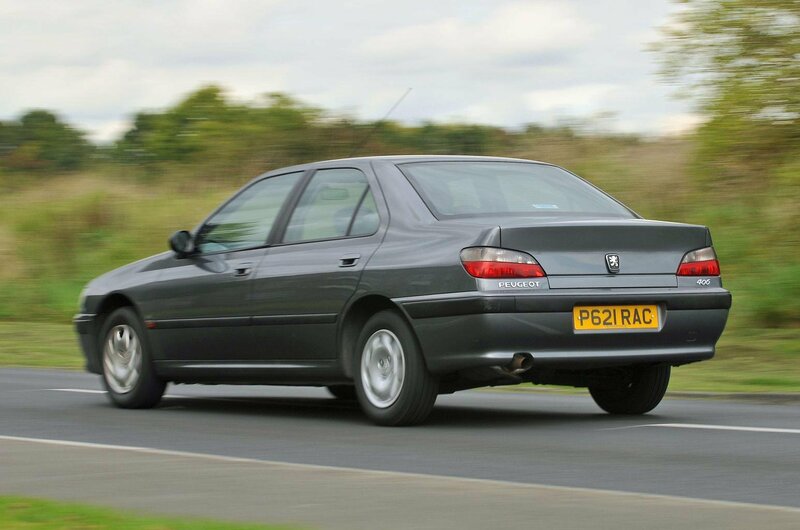 Our car didn’t even have ABS fitted; it was an optional extra when the 406 was new. If you accept that that’s the risk in running an older car, however, the rewards are great. 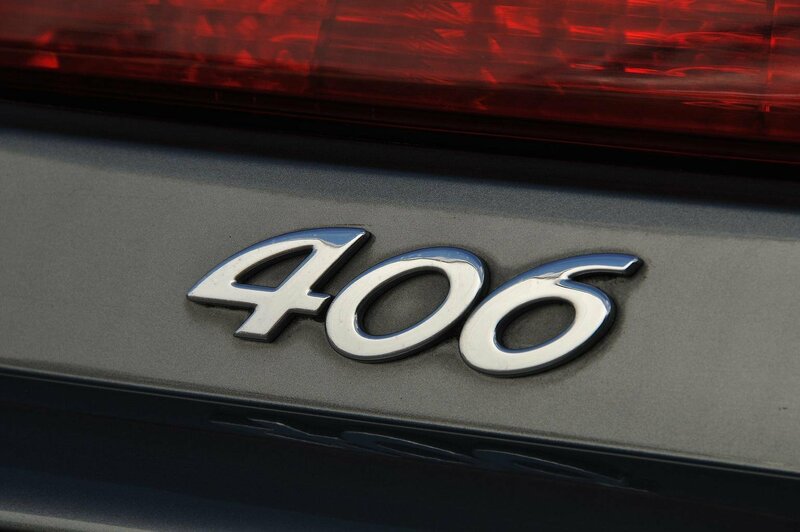 The 406 has proven amazingly dependable, enjoyable to drive, comfortable and perfectly serviceable from day to day. 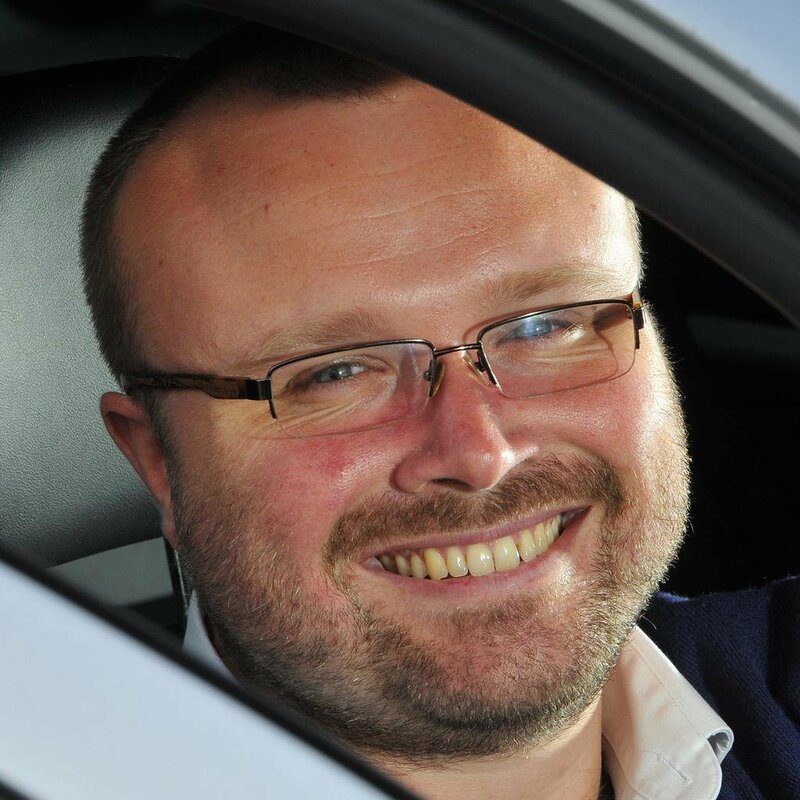 With the exception of a set of new tyres and a couple of bulbs, it’s cost us nothing to run – while a newer car would have been haemorrhaging money daily as it depreciated. 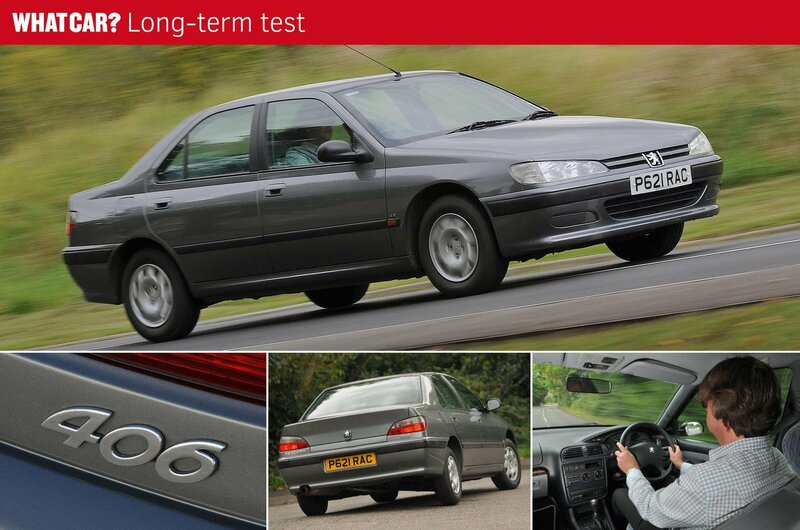 Before it left us, we even put the 406 through the paces of a standard What Car? performance test at the Millbrook Proving Ground. Remarkably, even at 20 years old, it managed to hit 60mph in 11.1 seconds – 0.5 seconds off its official time of 10.4. What’s more, our tank-to-tank test MPG during our time with the car was recorded at 31.6mpg, and while that’s a way off most modern family cars, it’s also far closer to its official average of 32.5mpg than pretty much any modern car can get. It’s even environmentally friendly; people all over the country are throwing cars like this away in favour of newer ones that incur huge amounts of carbon dioxide emissions to produce. Whatever happened to recycling, eh? The good news is that the 406 is going to be recycled yet again – as our senior reviewer, Alan Taylor-Jones, has taken such a shine to it that he’s decided to buy it from us to keep for himself. He explains why below. As much as I love swanning around in shiny new motors, I’ve always had a soft spot for old French cars. Specifically, I adore the way the best of the breed float over the worst of British roads yet still handle with surprising alacrity. Given the 406’s reputation when I was growing up in the 1990s, I knew I had to get behind the wheel. So a few months ago, I ignored the new metal in the work car park and grabbed the keys to the 406 for my long commute. As soon as I sunk into the soft velour seats, I started to smile. By the time I’d wafted home an hour or so later, I was well and truly smitten. Tiny 14in wheels and huge sidewalls mean you glide over potholes that would leave you wincing in a modern car while the soft springs give a wonderfully relaxed gait. In all seriousness, this £450 shed is more comfortable than the overwhelming majority of modern stuff I drive. 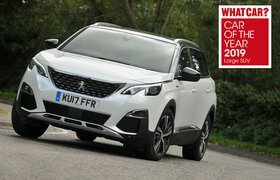 This left me with a problem, how would I justify the purchase of a 22 year old Peugeot to my wife? Thankfully fate stepped in and finished off the clutch on her car, leaving us in need of a dirt cheap replacement. 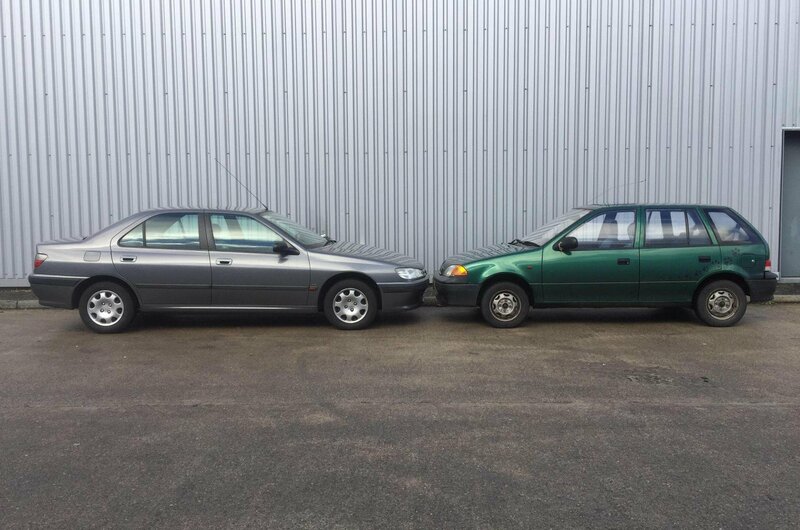 With the 406 coming to the end of its six months with What Car?, it felt like the planets had aligned perfectly. It’s certainly a decision I’m not regretting. Apart from a slight starting issue that was cured by fresh spark plugs and some fuel injector cleaner, it has been totally reliable and is still a joy to drive. But the best bit is just how liberating driving something so cheap is. Unlike the new stuff I drive, I’m never in fear of kerbing a wheel as I park or coming back to dings or scratches. Sure, I might be annoyed, but another blemish isn’t suddenly going to devalue the car. Indeed, as long as it remains roadworthy, I doubt the Peugeot will ever be worth less than its current value. That’s not something you can say about many cars, new or used.